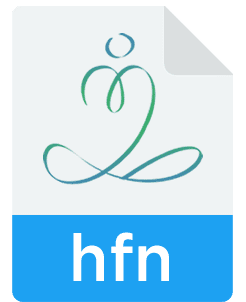 Find a Heartfulness Trainer near you | Get FREE Meditation Training ! Thank you for participating in Daaji’s masterclasses. As a next step, we offer the tools with which you can deepen your meditative experience – personally, peacefully, profoundly. As always, Heartfulness is free. We offer over 6,000 global HeartSpots, where you can take a deeper dive into meditation with entirely free periodic assistance from a certified Heartfulness trainer. Our app lets you customize the daily discipline of meditation. Masterclasses and training guides are always with you. Imagine a PDF – 7,000 years in the making. Our study site and training outline will guide you from our early Raja Yoga practice to evolved meditation. Quietly and conveniently. Share your joy with family, friends and co-workers. All of Daaji’s meditation masterclasses are available to you. Free. Forever. What are these masterclasses about? Each masterclass takes you practically through the Heartfulness practices, enabling you to relax, meditate and expand your consciousness, purify and rejuvenate your mind at the end of a day, and establish a connection with your inner Self. How long are the masterclasses? Each class is 30 to 40 minutes and available in multiple languages. You may choose as per your preference.You may view each class as many times as you wish. Try to view one class per day. Having done this, we invite you to practice the techniques on your own or work with certified Heartfulness trainers to deepen your experience and realize the best benefits. Where can I find the instructions for the different practices? Is there any specific time the Heartfulness techniques should be practiced, and for how long? Meditation Morning, and then any other time during the day 30 minutes up to 1 hour. You can start with less and develop the length as it grows on you. Repeat any number of times during the day, with a maximum of 1 hour per session. Cleaning Evening, after you have finished your day’s work 30 minutes. You can start with less and extend it to 30 minutes. Connect with your inner Self At bedtime, just before sleeping 10 to 15 minutes. Is there any specific posture? Please sit in a comfortable posture, on a chair or cross-legged on the ground as per your convenience, in an upright, relaxed position. The body should not disturb your meditation. During meditation, you can change position if you need to. Do not lie flat on your back as it may put you to sleep. What is the source of light in the heart upon which we meditate? Do not try to see light, such as a flame or candle. Instead, simply assume with conviction that the light is there radiating from within – light without luminosity. You need not go on repeating that thought. Instead, simply observe your inner being very lightly and gently, without forcing the mind to concentrate. What do I do if my mind is racing with thoughts? 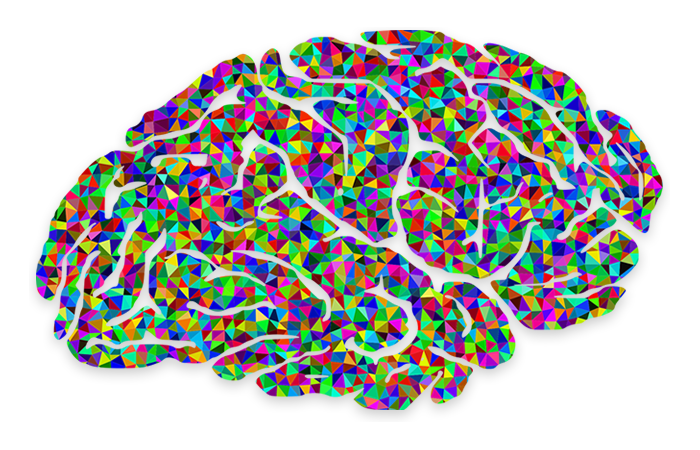 It is normal to have thoughts, as they are natural – it is the function of the mind to think. If your mind starts engaging with other thoughts, simply return your attention to the light in the heart. 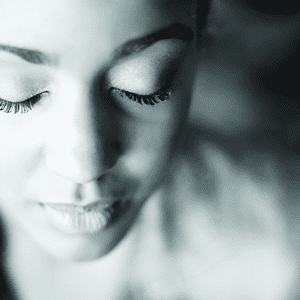 Over time, as a result of practicing meditation, the thoughts will no longer disturb you. They will pass like clouds in the sky. You will learn to dive deeper into the stillness of your mind. If for any reason the thoughts are too distracting, open your eyes for a few seconds and then continue meditation with eyes closed. Does Heartfulness require strenuous effort, difficult techniques, a special diet, etc.? Heartfulness offers flexibility to go at your own pace, as per your own convenience. You can practice in the comfort of your home or even while in flight or in a bus. As you feel the benefit and as your interest grows, a normalization of effort and habits will set in naturally. As your mind is refined, so also will your thoughts and actions. 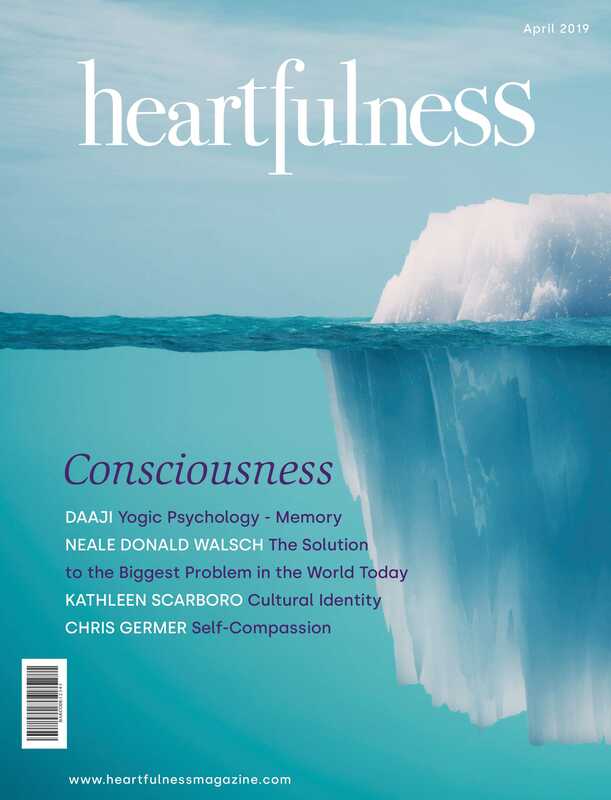 Are there any fees or charges for practicing Heartfulness? Heartfulness practice, including sessions with trainers, is completely free of any cost or fees. All that is required is joyful willingness for self-development. Is Heartfulness affiliated with any religion or political movement? No. Heartfulness is open to people of any religion, political leaning, race, gender and other persuasion. The only requirement is a willingness to practice. What if I do other practices? There is no harm in doing Heartfulness in addition to your other practices or worships. You will be guided naturally to take the best of it as you proceed. Is there any age limit to practice Heartfulness? Anyone who is 15 years old and above may start this practice. Parental permission may be taken as applicable. There is no upper age limit. It is best to have sound mind to start and continue this practice. Is there anything for children less than 15 years of age? We have a very effective relaxation technique for children. Children respond very well to this and afterwards and often then teach the adults how to relax! Is there any literature available?